At Double Peak we encourage our students to be leaders. In fact, we teach leadership and teach how to respect and follow good leadership. In Band, we have leaders in each section, as well as, an overall leader for each band class. We have leaders who welcome visitors to the classroom, take attendance, sort music, pass out music, assist students who need extra help on their instruments, and leaders who help cleaning mouthpieces and organize the distribution of instruments. 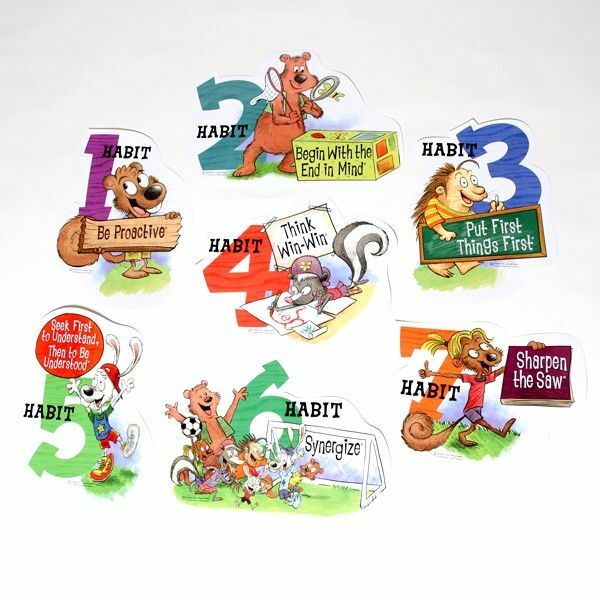 At Double Peak, we teach and live by the 7 habits of successful individuals! !